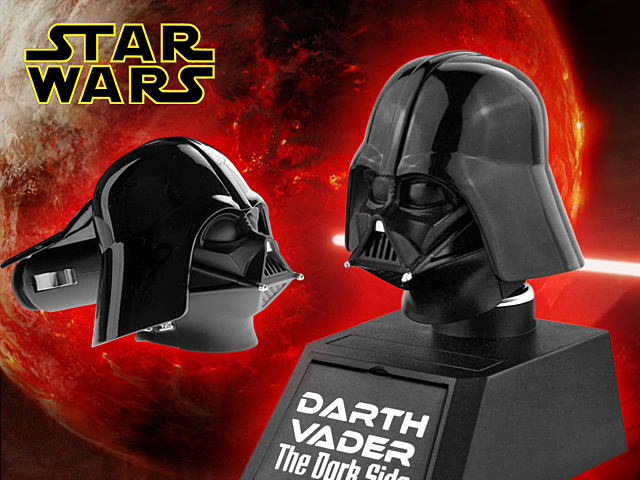 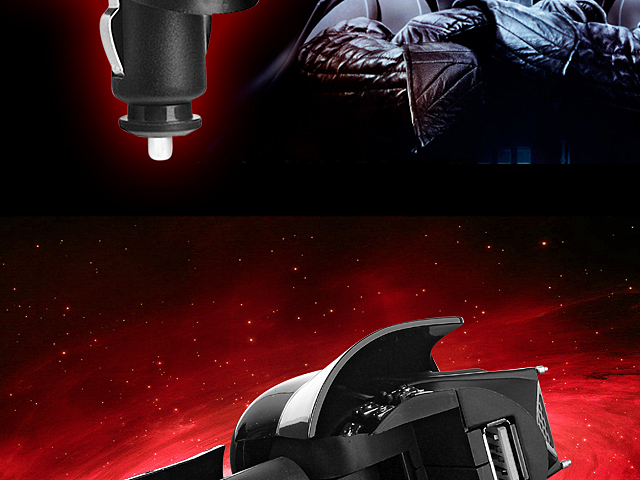 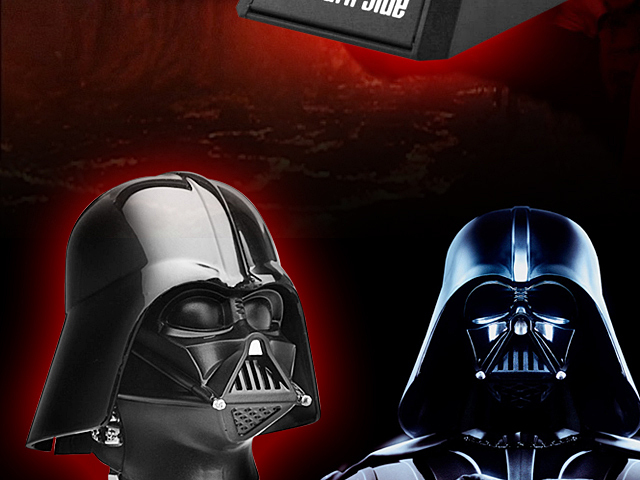 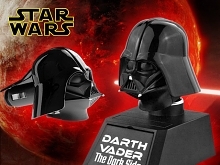 Star Wars Darth Vader USB Car Charger, driving with you Audit. 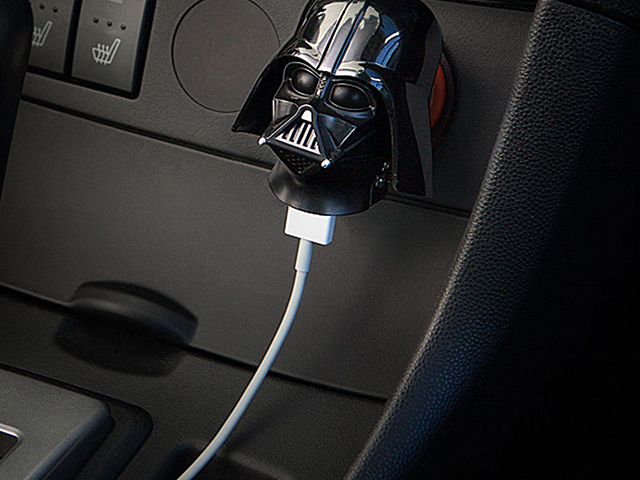 Power up with your Smartphone/Tablet or any other devices! 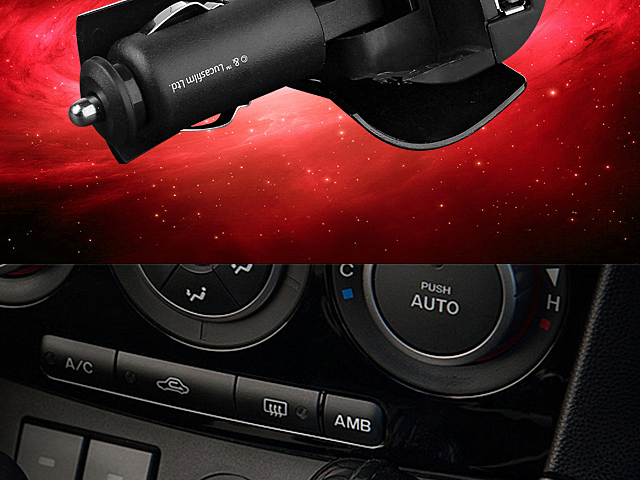 COOL Enough!